A Grenfell Tower survivor’s nine-week-old baby has been hospitalized after drinking out-of-date milk supplied by the council’s food bank for victims, Labour MP Emma Dent Coad told RT. 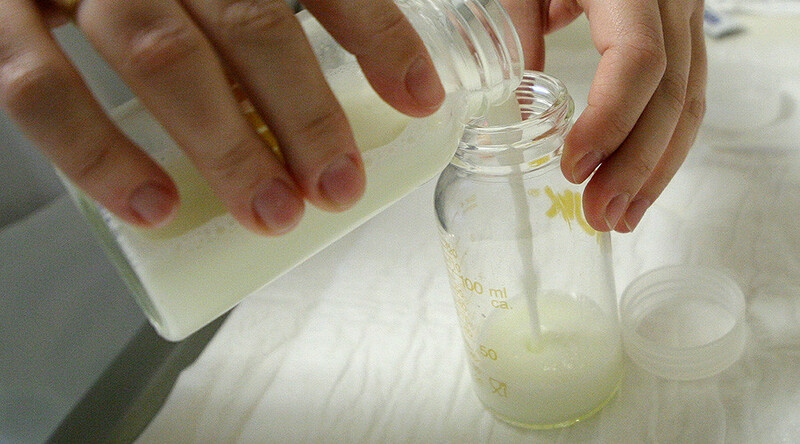 “A child was admitted to hospital having been given out-of-date baby milk. Hospitalized because of supplies given by the council from their food donation point, which they hadn’t checked the sell-by date. The council says it is investigating the allegation. The council’s response to re-housing victims is “shocking,” and many people are still “desperate, stuck in hotels,” she added. During the heated meeting, council leader Elizabeth Campbell defended RBKC council’s track record of rehousing survivors. “This is not a time for haste, this is a time for getting it right,” she said. Campbell said 30 families are now in permanent accommodation, while a further 52 households have accepted an offer in principle. She said the council had bought 120 homes, while a further 20 purchases were in the hands of solicitors, and 20 more are under negotiation. 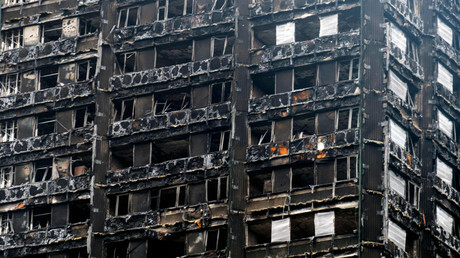 The Grenfell Tower blaze is thought to have killed 80 people on June 14. An inquiry is ongoing into the tragedy.